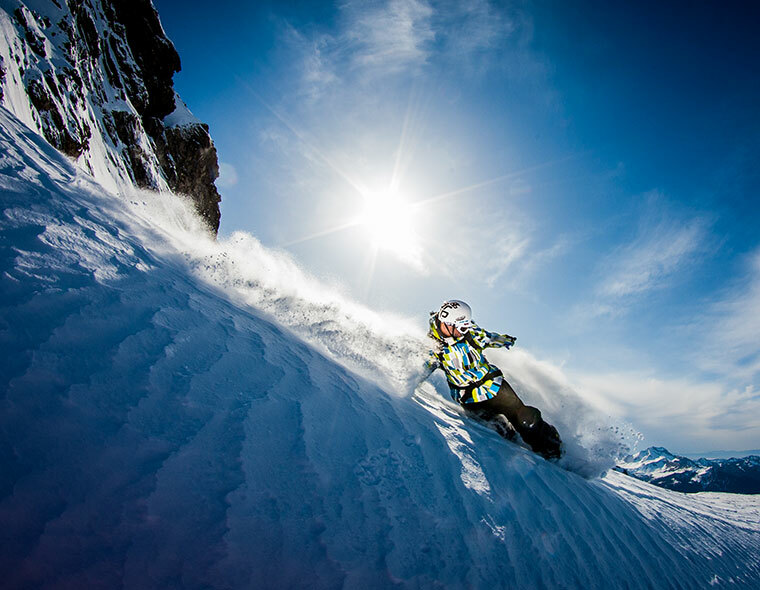 Morzine Retreats have been operating ski chalets in Morzine since 2001 and now offer 2 chalets in a convenient location right next to each other. From affordable to luxurious – whatever your requirements are we can meet them. 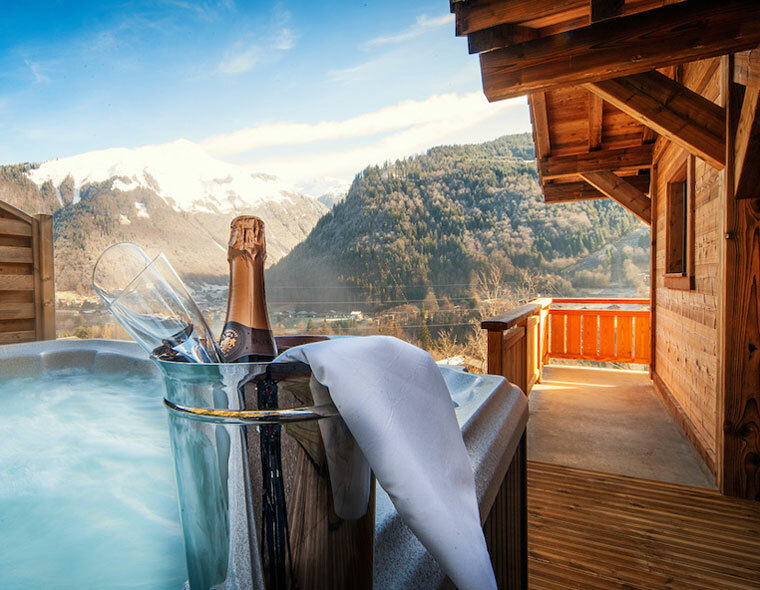 Chalet Le Cabri is our superior catered chalet with stunning ensuites, an outdoor Jacuzzi and gourmet dining. 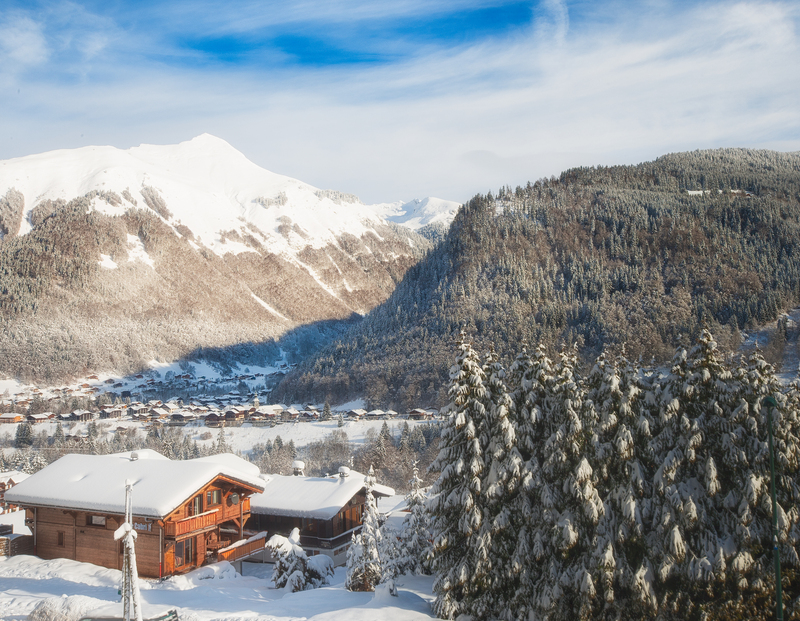 This exclusive accommodation in Morzine sleeps 12 with extra space for cots. Chalet Le Cabri also has disabled access. 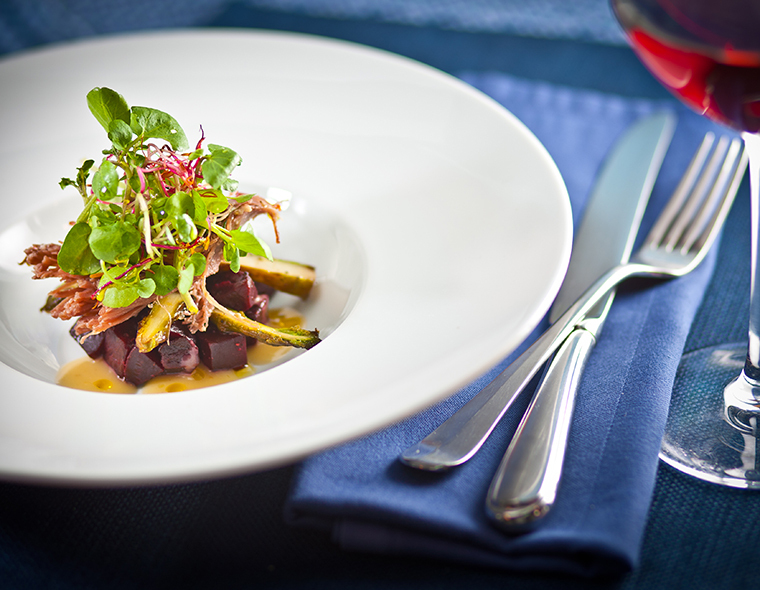 Chalet Timeris is our comfortable self-catered experience (with optional catering services which can be arranged). 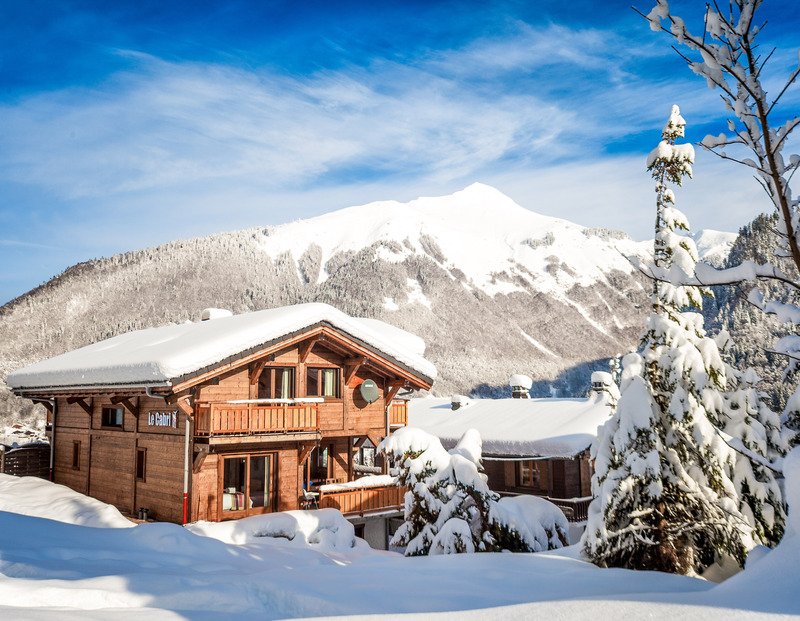 Chalet Le Timeris sleeps 14. Both chalets are usually sole occupancy only. However we sometimes offer special offers for short-breaks / smaller groups in January weeks, please contact us for details or ask to be notified of these offers when they arise. For larger groups both chalets can be booked together – maximum capacity of 26 people and we can tailor your catering requirements.